Learn about the Allies, American and British planes, Sherman tanks, ambulances, and field hospitals, the Bismarck, ration books, work in the factories, the theaters of the war, Pearl Harbor, the Arizona Memorial, the World War II Memorial, and more trhough twenty-six coloring pages with large print copywork to trace, perfect for young writers. 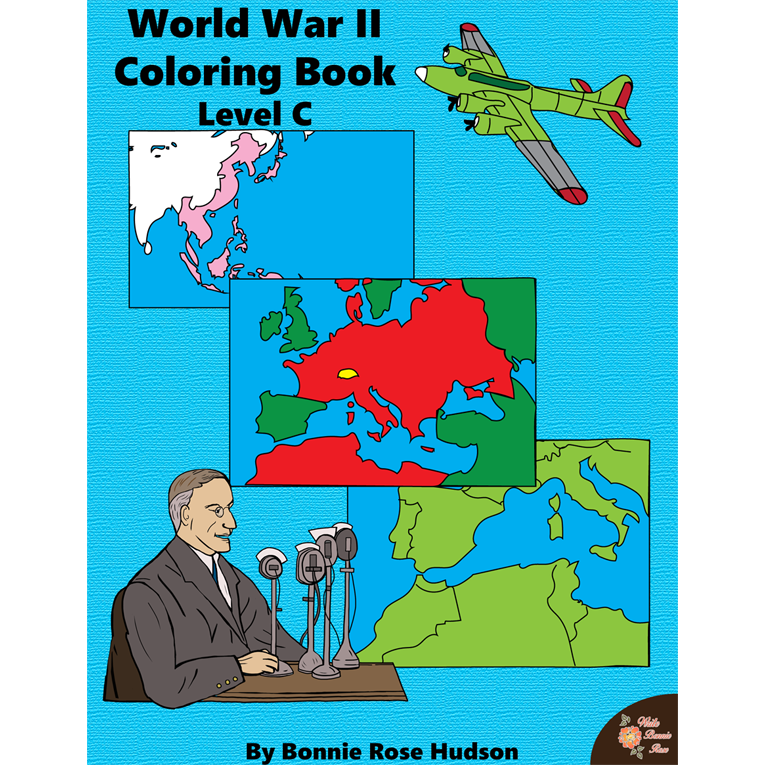 See a preview of World War II Coloring Book-Level C.
Twenty-six coloring pages with large print copywork to trace, perfect for young writers. Learn about the Allies, American and British planes, Sherman tanks, ambulances, and field hospitals, the Bismarck, ration books, work in the factories, the theaters of the war, Pearl Harbor, the Arizona Memorial, the World War II Memorial, and more. 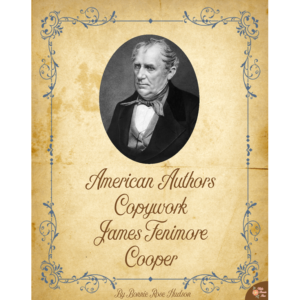 This is a fun way to combine history and handwriting practice. 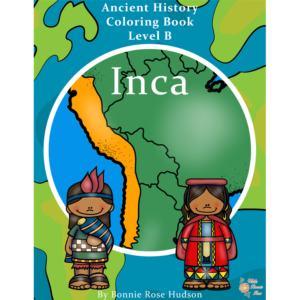 See also World War II Coloring Book Levels A and B.